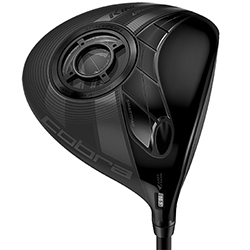 Cobra Puma Golf has a industry-defining history spanning decades with Cobra designing and manufacturing clubs over four decades and Puma Golf setting standards in the sport apparel industry even longer. 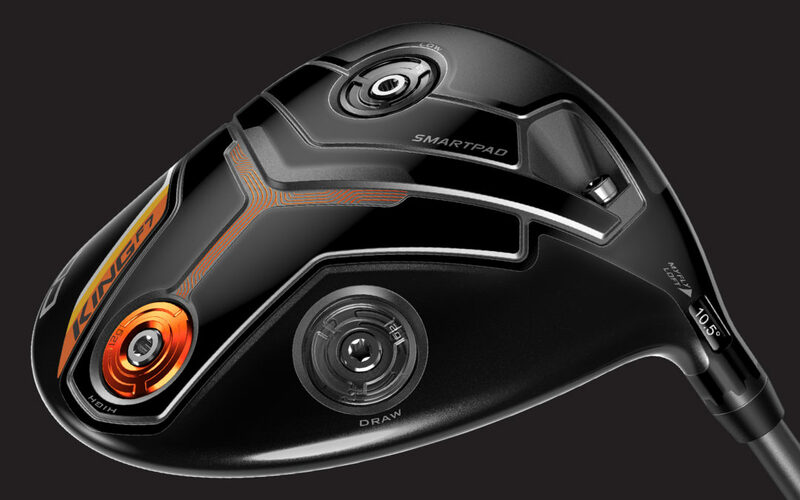 When the speed of product development needs to keep pace with the demands of technology and athletes, product visuals become an incredibly important part of the process in review, color and material definition, and beyond. 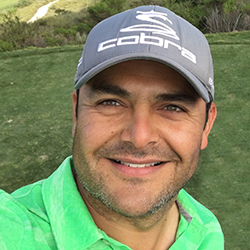 Armando Herrera, Senior Graphic Rendering Designer with Cobra Puma Golf, is in the thick of it and tells us more about why they use KeyShot from start to finish. My interest in graphic design started at a very young age. Actually, it was my mother who discovered it. I was a quiet boy who expressed himself through drawings. She enrolled me in art school and that’s where it all began… cartooning, painting, etc. until the first computer and illustration software came into my life–I dove right in to it. With an undo button in front of me, my pencils and markers went out the window quick! I think graphic design is one of the most efficient and powerful forms of communication and, if used properly, can bring a life full of satisfaction. We pride ourselves in bringing the enjoyment of the game to the golf world. We couldn’t do that unless we enjoy what we do and what we bring to others. Every project starts with a full understanding of what consumers want and need, then we ask ourselves, “Is it cool? Is it fun? Does it work?” We always bring those three elements to the table when starting a new project. KeyShot is used right after sketching. We create models for initial ID concepts and utilize KeyShot to review surfacing, materials, and finishes, then use KeyShot throughout the design stage all the way to final marketing imagery. KeyShot is a great and valuable tool helping us save time and money by visualizing our product designs before the first article stage. Using KeyShot we can visualize a wide range of finish options, then narrow those down to a few to start the first article process. It is a great tool for design reviews as well. Overall, KeyShot also helps us improve the quality of our designs and products as we can see the product in real life and fine tune as we go. Love what you do. We as communicators have the privilege and responsibility to show the world the beautiful things we dream up in our imagination. Having the right attitude and mindset is key in your success. And don’t forget–never stop learning!